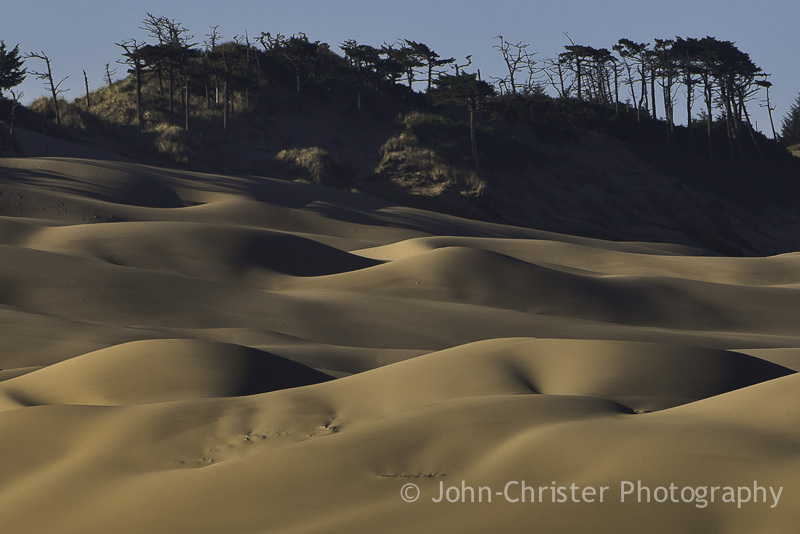 Here’s another photo from the Oregon Dunes near Florence captured in the wee hours of the morning. This entry was posted in Life, etc. and tagged Alter Moment, creation, Florence, nature, Oregon, Oregon Coast, Oregon Dunes National Recreation Area, Pacific Northwest, photography, praise, Sand Dunes, travel, worship by John-Christer. Bookmark the permalink.